BOXING. Pugilist Muzamir Kakande beat KCCA and other contenders to win the Uganda Sports Press Association personality for the month of June. That is no mean feat considered that month saw She Cranes winning their maiden African Netball Championships and KCCA FC completing a maiden domestic double with victory over Paidha Black Angels in Arua after clinching the league title. But USPA journalists voted unanimously the Welterweight boxer to the top gong. 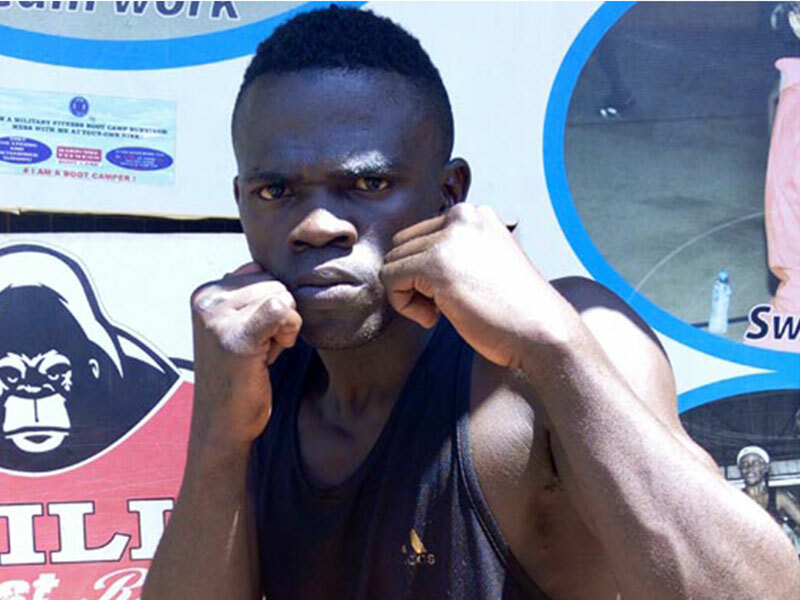 King Kong as he is fondly known beat Clair Merven of Mauritius to gold at last month’s AIBA Africa Boxing Championships in Cong Brazaville. Kakande’s partners in crime David ‘The Dragon’ Ayiti (Super Heavyweight) and Geoffrey Kakeeto (Bantum weight) who also won bronze at the aforementioned event were also commended. The trio will represent Uganda at the World Boxing Championships due in Hamburg, Germany, next month.